You Got a New Kitten. Now What? So, you have decided to bring home a new kitten. Perhaps you already have one cat and decided that he or she needed a new playmate to keep from being lonely while you’re away. 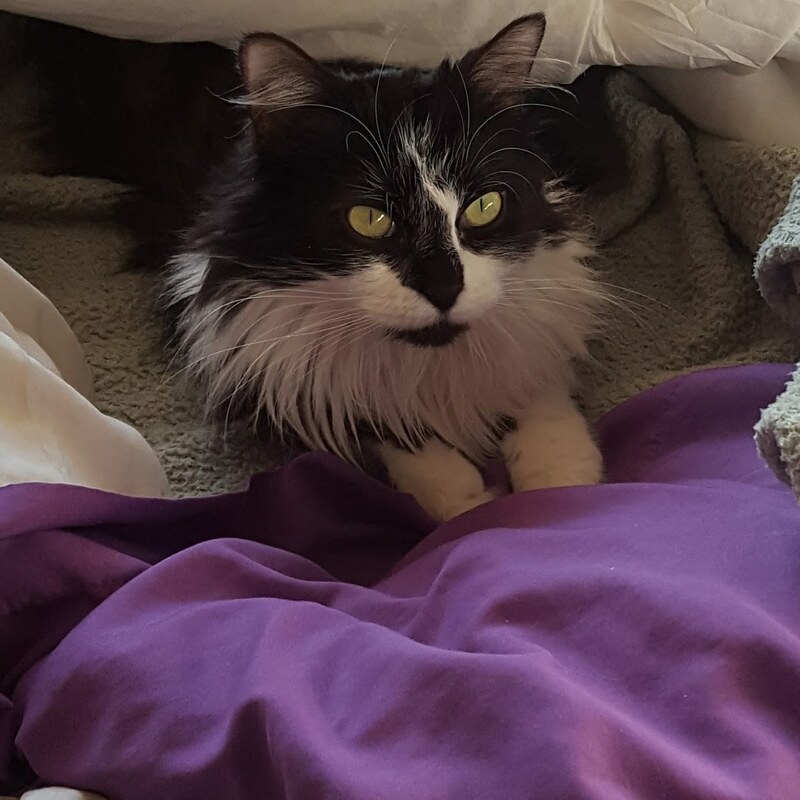 Maybe you already have several cats in your household, but couldn’t resist adopting the sweet, little rescue kitty you met at an adoption event. 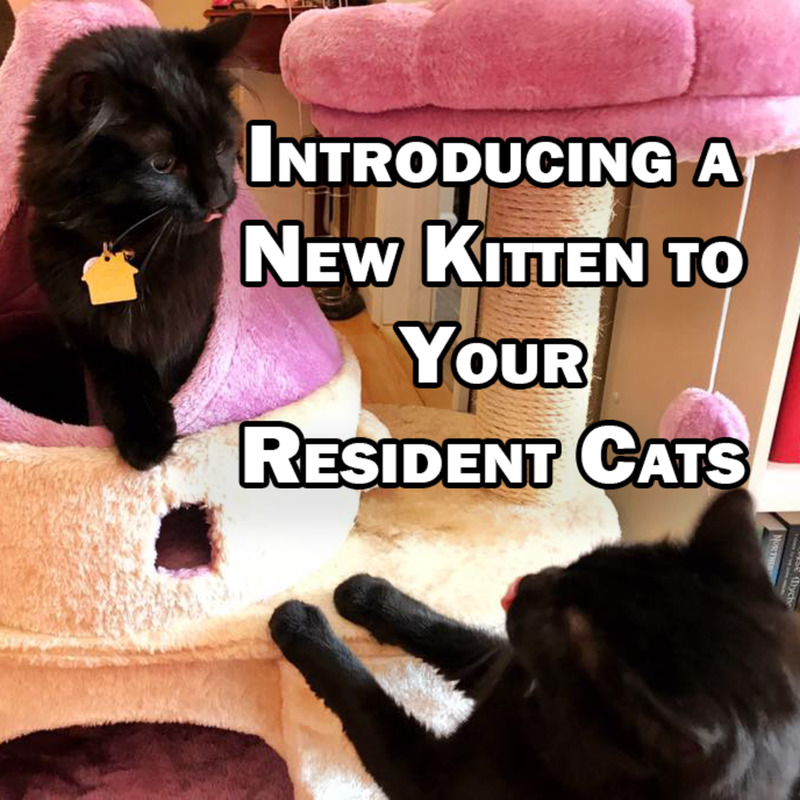 Whatever reason you have for adding a new kitten to the mix, it is important to introduce your new family member the right way to avoid creating a stressful situation for your resident cat or cats, the new kitten, and yourself. 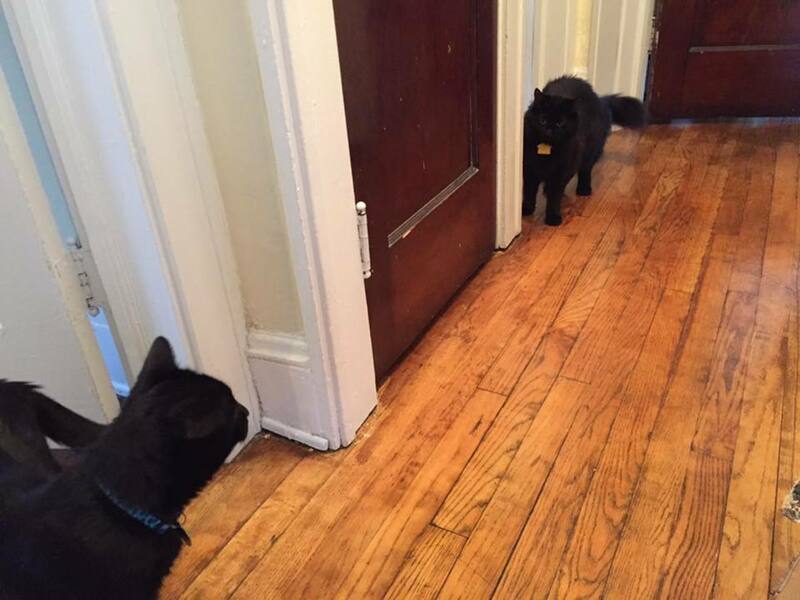 Cats are territorial and tend to not take it well when a new intruder shows up in what they consider their territory. Introducing a new cat in a way that doesn’t feel threatening to your existing cat can take some time, patience, and skill. 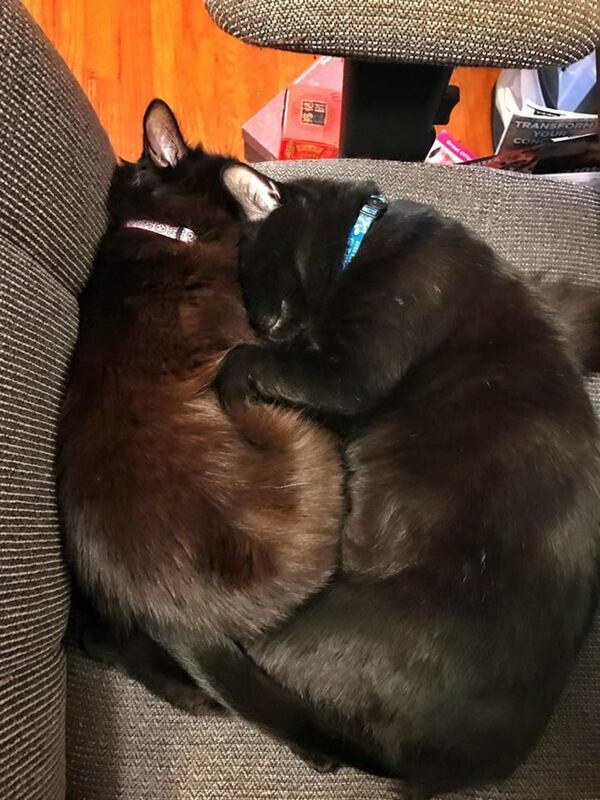 It is easier to start things off slowly and let the cats build their friendship on their own terms than to just push them together and expect them to become best friends after they’ve already decided to hate each other. Your new kitten needs their own space where they can feel safe. Ideally, this would be a spare bedroom, a rarely used bathroom, or an area that can be closed off works too. If the kitten is still small, a large closet may be able to be temporarily converted into a cat room as well. The “safe room” needs to have plenty of hiding spaces for your new kitten, as they are still getting used to their new home and family. These hiding places can be as simple as a few cardboard boxes scattered around the room. The room also needs a door that can be closed to prevent the other cats from coming inside. Visit the kitten in their safe room often until you are able to introduce them to the rest of your furry family and let them out to roam the rest of the house. You should play with them and pet them often to let them know that it is safe and that you are their new mommy or daddy. Sit with them while they eat their meals if they are comfortable enough to come out when you bring their food. Cats are generally very food-motivated, so you can even give them special treats to gain their trust. Once the kitten is acclimated to their safe room and to their new human or humans, you can begin the introduction process, slowly. For cats, scent is the most important sense in identifying each other. It is important that the cats gain familiarity with each other’s scents before meeting face to face. Start the introduction process by bringing items that smell like your resident cat or cats into the kitten’s safe room. This could be a blanket that the older cats sleep on or other items containing their scent. Since cats secrete pheromones from glands in their cheeks, you could (gently!) rub the blankets against their cheeks before introducing it to the other cat. You should also introduce items that smell like the new kitten to the older cats so that they can get used to the idea of the new addition. After the cats have been exposed to one another’s scents via blankets or other items, you may want to allow the older cat access to the closed door of the kitten’s safe room if they don’t already have access to that part of the house. This allows the cats to smell each other directly through the door before meeting face-to-face directly. 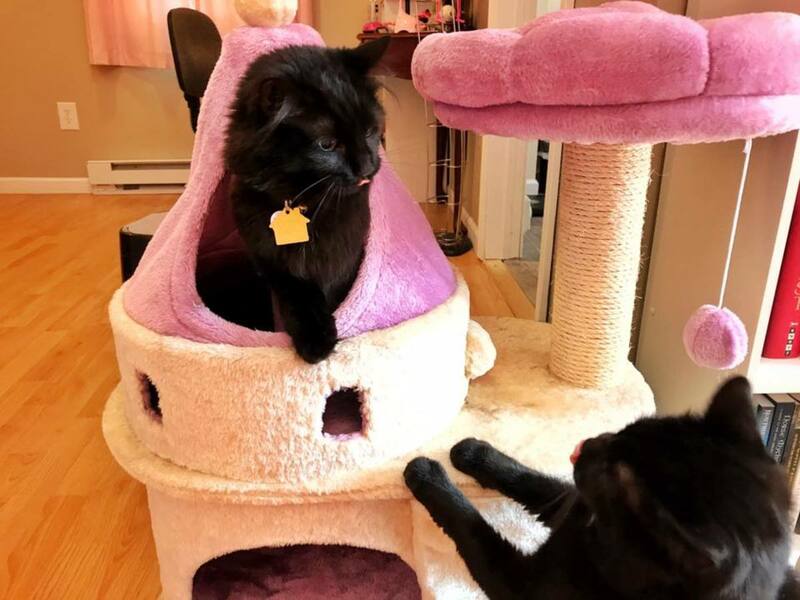 You may also want to switch each cat to the other’s “territory” to let them smell and explore each other’s living areas before introducing them face-to-face. This lets them each smell the other cat, as well as leave their own scent in the other’s living area. The idea is to let them get as familiar with each other as possible before ever letting them meet. After the cats have had a chance to get familiar with each other’s scent for several days, it is time to allow the kitties to meet face-to-face. For all the cats’ safety, you will want to closely supervise the first few interactions between the new cat and resident cats before allowing the new cat full run of the house. If there are any problems, you will need to separate the cats immediately. NOTE: Make sure your new kitten has been tested and treated for all potential diseases, including FIV and FeLV, as well as parasites, before introducing your cats. Visit your regular veterinarian or a mobile vet clinic to make sure your new kitten is healthy, dewormed, and up-to-date on all vaccines. This is especially true if it is a kitten you found and brought into your home yourself as opposed to adopting from a pet rescue. Most kittens found outdoors will have some type of worms and/or fleas. Also, be sure to have all of your cats spayed or neutered as soon as the vet says they are old enough. Start the introduction by opening the door to the kitten’s safe room just a bit. Let the cats discover each other on their own, but keep a watchful eye on them. If you notice any signs of aggression, such as hissing or defensive posturing, separate the kitties immediately. 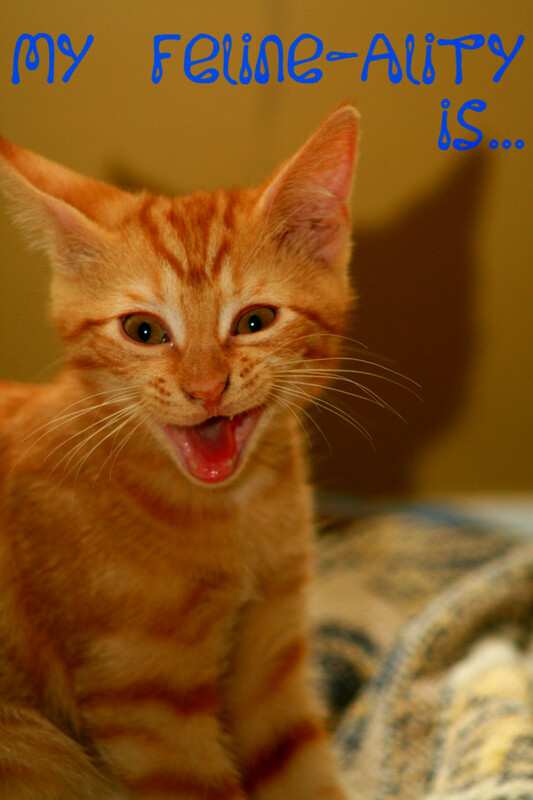 Keep the first meeting short to avoid overstimulating the cats and to keep the first experience positive for both cats. Over the next week or so, let the kitties meet each other under supervision each day. You may want to increase the amount of time that the cats spend together each day. While the cats are meeting each other, offer them treats, pet each cat, and play with them using wand toys. This will help to build positive associations with each other. This book was very helpful to me when I got my first cat, Freyja. 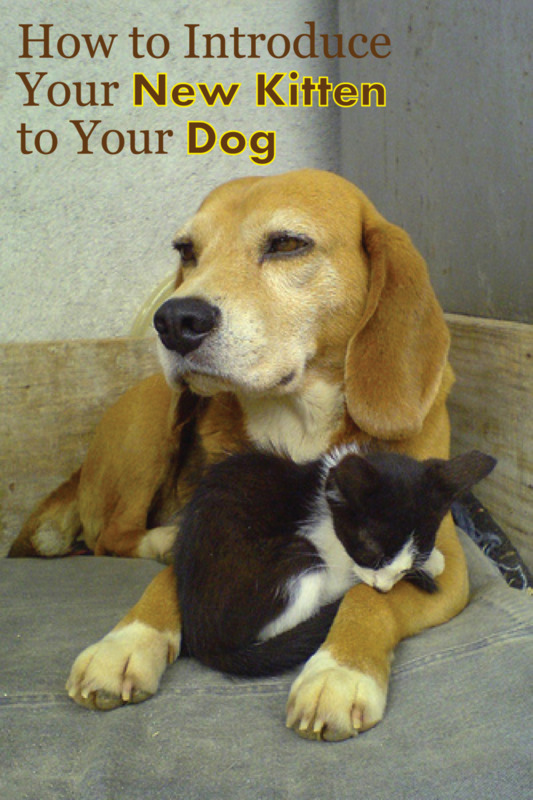 It contains a lot of useful information for both first-time and experienced cat owners. If the cats seem to get along, you can begin letting them interact with each other more independently on a trial basis. While you are home and awake, let the new kitten out to explore and play with the older cat on their own terms. Keep an eye on the cats to make sure they aren’t fighting. 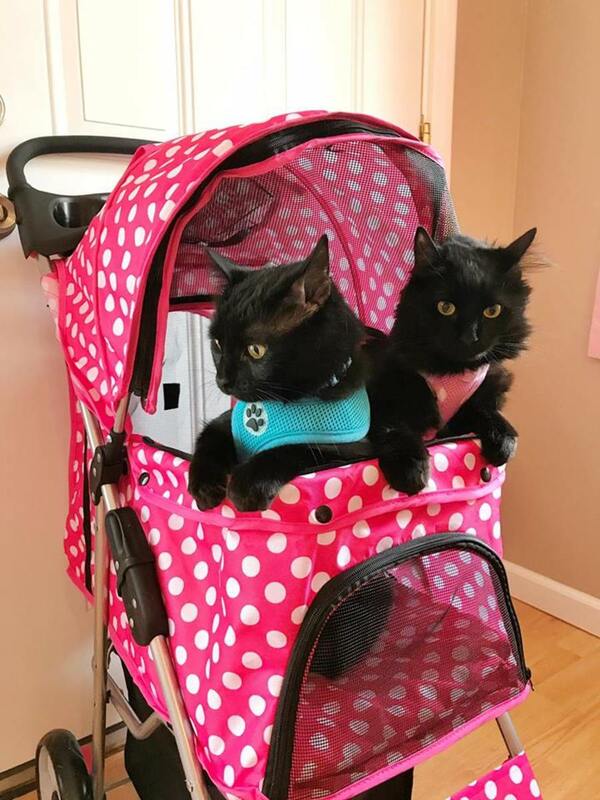 During this initial trial, separate the cats while you are at work, away from home, and at night while you are sleeping, just to be extra cautious. It is better to take things slow and let the cats build a positive relationship. After you have given the cats enough time together while you’re home to make sure they won’t hurt each other, you can let your new kitten roam freely with your older cat or cats even when you aren’t home to supervise. There is no exact timeline for when this should occur, but you should be able to tell by watching your cats interacting together. If they seem to like or at least tolerate each other without fighting too much, it is safe to let them live together full-time. 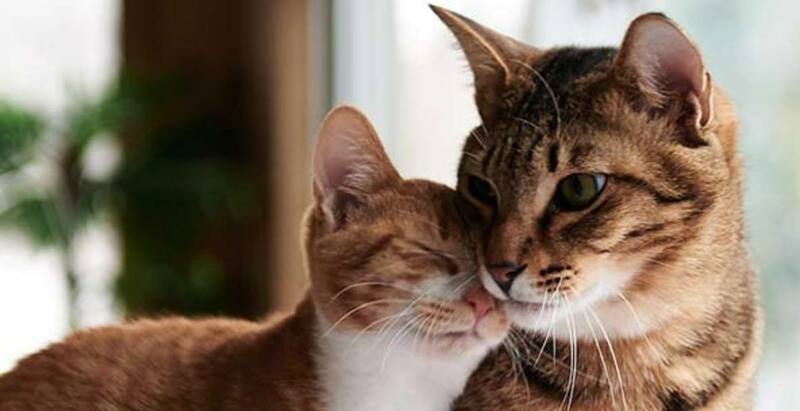 While not all cats will end up being best friends due to personality differences, if you take the time to introduce them slowly and at their own pace, they will likely at least tolerate each other. If you are lucky and took the proper precautions while introducing them, there is a good chance that they will become best friends. It won’t be long before you get to see them playing together and even cuddling with each other on the couch! Do your cats get along? I have a new kitten and an older cat, and the older cat attacked the kitten. 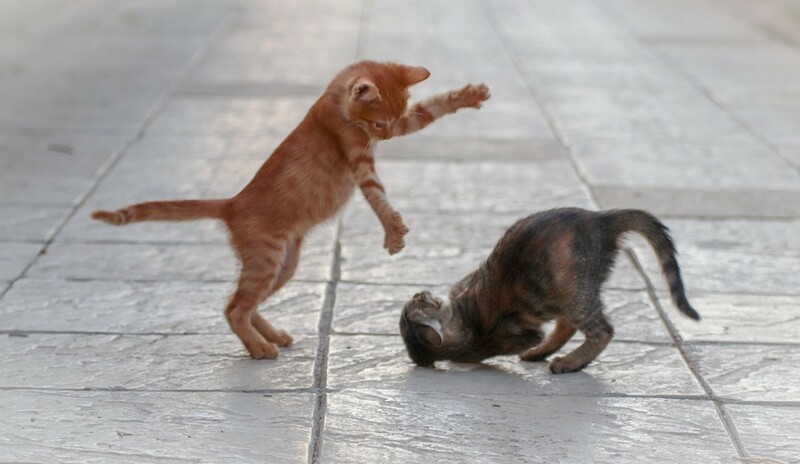 What should I do next to prevent my cat from picking on my kitten? 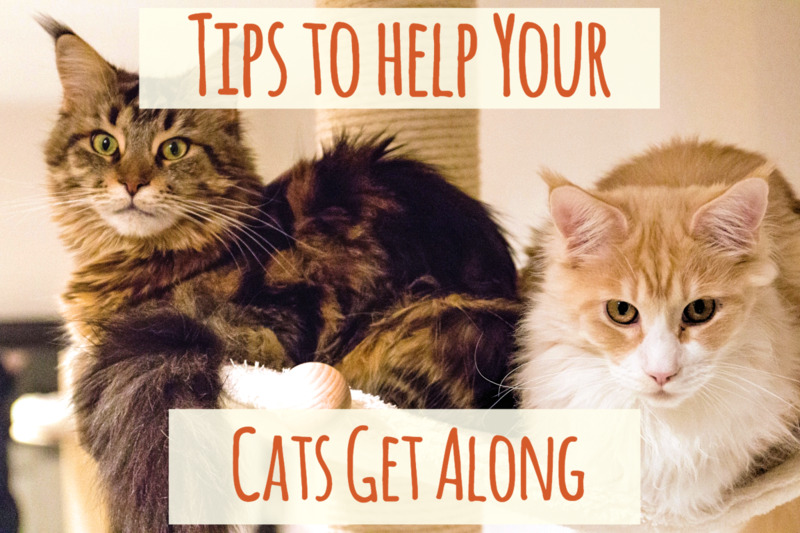 Keep the two cats separated and slowly introduce them to each other. Keep the new kitten in a separate room and slowly introduce each cat to things that smell like the other cat, such as blankets. Eventually, you can slowly introduce them to each other with supervision. This process may take some time, as the older cat isn't used to having someone else in his territory. Eventually, they should start to tolerate each other. If you are lucky, they may even become best friends eventually! It just might take some time. Well written hub. Lots of ideas. We took our time introducing our cats to each other and it helped but I don't think they will become best friends. However, they all like to be in the same room with "their humans." They are often so sweet! ^^ Of course, all good cats are sweet. 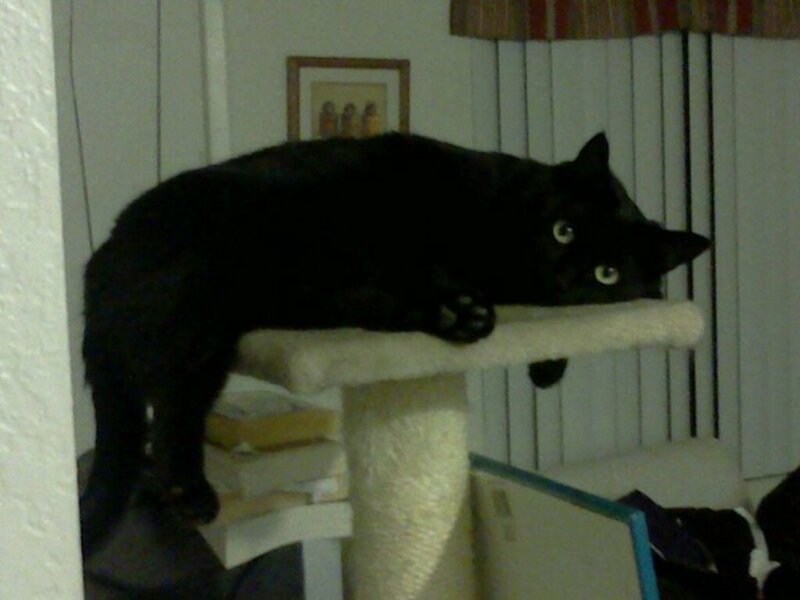 I love black cats, by the way. I wish I'd followed this advice when introducing my kitten to our other cat a year back! We had a lot of trouble with them fighting, though they've calmed down a bit now and are more friendly with each other. Great hub! I’m so sorry for your loss. It’s never easy losing a pet. You know your Peaches better than anyone, so you’re the only one who can decide when or if you should get a new friend for her. You’re doing the right thing in giving her time to grieve. 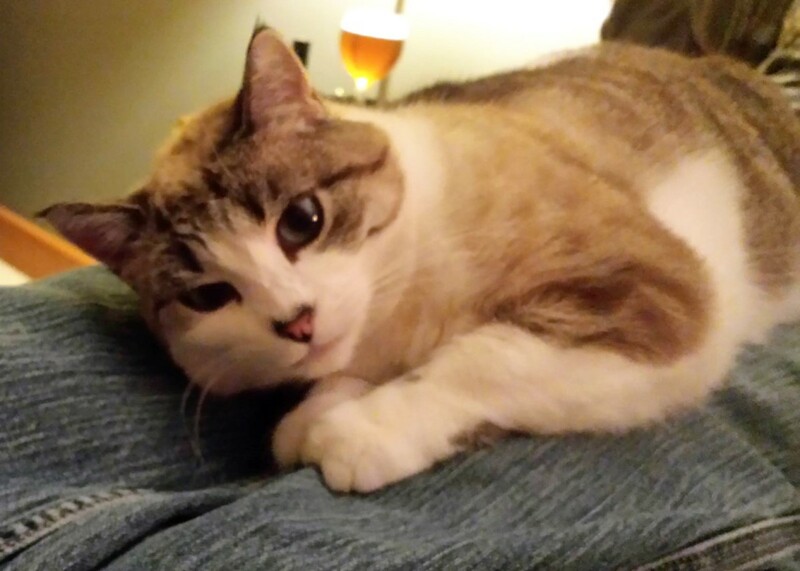 When our cat Dusty died our other cat Peaches was devastated. She then became even more friendly with our dog Skippy. Sadly we had to have Skippy euthanized just yesterday. We are all adjusting to this new situation. We need time to decide whether we wish to introduce another cat or even a dog into our household. The last thing we would want to do would be to upset Peaches at her stage in life. She is an older cat.